With macmon Past Viewer, Berlin's IT security experts offer the option of structurally collecting and preparing data that is usually no longer required. Previously discarded historical information in Network Access Control (NAC) is now available to view, in addition to the live view. For each endpoint, it is possible to display when and where the endpoint was operated in the network, which IP addresses and which names it had or in which VLAN it was. 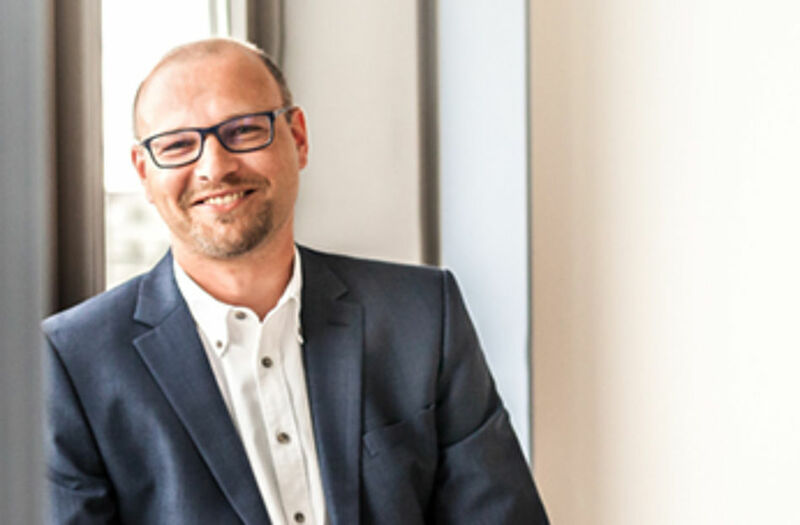 Managing Director, macmon secure, Christian Bücker: "Historical data is often valuable for forensic analysis in the past as well as for future-oriented considerations. macmon Past Viewer collects information about the network or the network connections over long periods of time, optionally over a period of years. Impact analysis for network areas, locations or individual network endpoints are therefore possible. This is a unique selling point of our NAC solution and offers our customers real added value."